Integrating dance with digital media, motion capture, telematics and interactive technology. 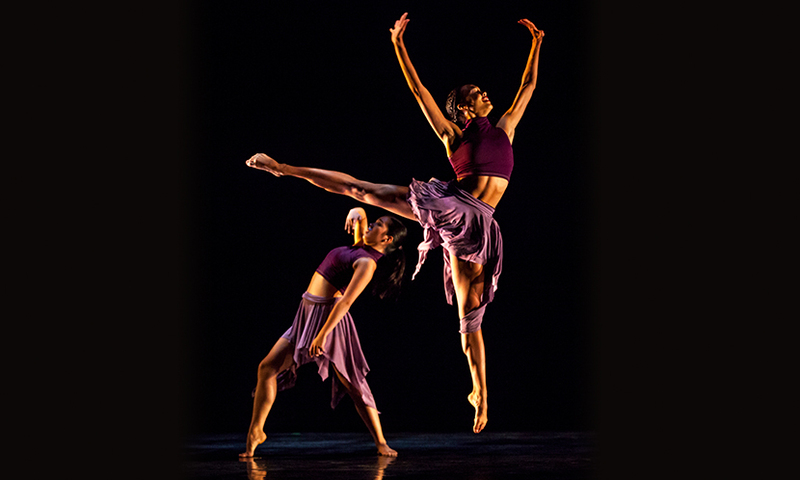 The UCI Dance Department was one of the first in the United States to have a full-time position dedicated to Dance and Technology research and creative work. With the installation of our dedicated motion capture studio in 1998, our students were among the first dance students anywhere in the world to gain experience with motion capture technology integrated with dance performance. The department has continued to expand our graduate and undergraduate curriculum in Dance and Technology, particularly in the area of dance for the camera. In 2012, the Experimental Media Performance Lab opened in the Claire Trevor School of the Arts Contemporary Arts Center, providing a space in which choreography, video, and technology can be combined with a flexible seating arrangement. Our Dance and Technology faculty have earned a reputation for creating highly original and exciting work that has led to significant commissions in North and South America, Europe and Asia. Three of our Dance and Technology faculty are affiliated researchers with the prominent UCI/UCSD technology research institute Calit2 (California Institute for Telecommunications and Information Technology), and are also program faculty for the UCI interdisciplinary graduate degree program ACE (Arts, Computation and Engineering). Pictured: John Crawford, Professor of Dance & Media Arts overseeing UC Irvine dancers in "Ootoo" by John Crawford and Lisa Naugle, an Active Space telematic performance.